60% Off deal of the week. Free Shipping when order's over $139. 10% Off For Diamon VIP Members. VIP Coupon only for VIP members. Spend $200 to join VIP. Clip in hair from $33.59 + Buy 2 get extra 5% off. Limited time offer. Register and get $10 coupon code. This code must be uesd order over $139. 8% Off For Gold VIP Members. VIP Coupon only for VIP members. Spend $200 to join VIP. 5% Off For Silver VIP Members. VIP Coupon only for VIP members. Spend $200 to join VIP. 2% Off For Bronze VIP Members. VIP Coupon only for VIP members. Spend $200 to join VIP. 50% off 7a virgin hair bundle with closure. Limited time offer. Up to 40% off clip extra sale. Limited time offer. Up to 40% off 360 lace closure. Limited time offer. Up to 40% off 7a custom wigs. Limited time offer. 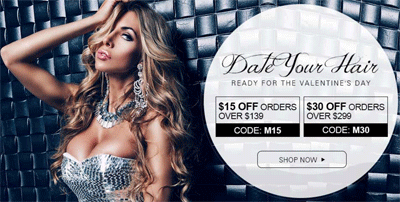 45% off Clip in Hair Extensions. Limited time offer. 45% off 6a virgin hair bundle with closure. Limited time offer. 45% off 6a full head bundles. Limited time offer. 40% off 7a virgin hair bundle with closure. Limited time offer. 40% off Brazilian hair clip in hair extensions. Limited time offer. 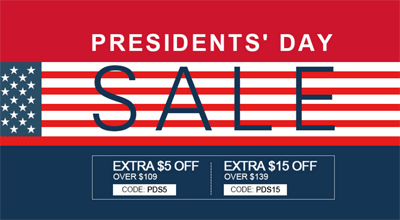 PRESIDENTS' DAY SALE: $15 off over order $139. Editor verified. Coupon code working properly. $25 Off over $269. Editor verified. Coupon code working properly. $15 Off over $139. Editor verified. Coupon code working properly. $30 Off orders over $299. Limited time offer. 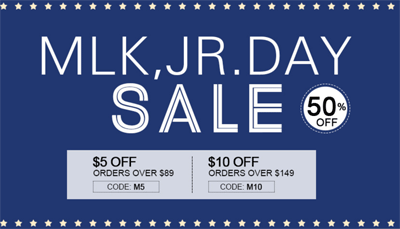 MLK, JR.DAY SALE: $10 Off orders over $149. Limited time offer. April Fool's Day Sale：Up to 60% OFF. Plus 5% off code. 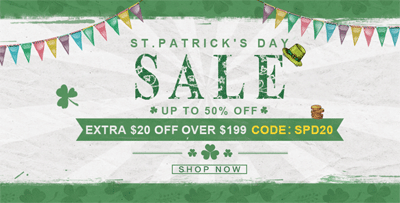 St patricks day sale：50% OFF. Extra $20 off over $199. Limited time offer. Year-end Sale: $10 over $139 order. Limited time offer. Minimum order of $139. Limited time offer. $5 off over order $109. Editor verified. Coupon code working properly. Get big discounts with BestHairBuy coupons for besthairbuy.com. Welcome to BestHairBuy to buy cheap hair extensions products online. Hair extensions allow people to change their hairstyles without cutting hair and change shape, style and color or add length to your own hair in minutes. BestHairBuy provides good beauty hair extensions on retail sale and wholesale.